Here it is…the first installment of my weekly lessons to teach Bible stories to our youngsters. I hope you have as much fun (re)learning the Scriptures with your kid(s) as I have. 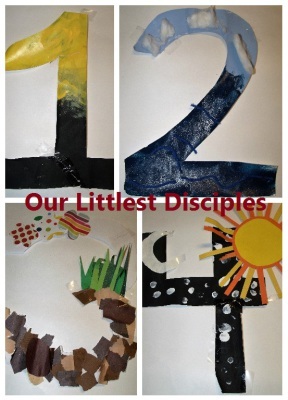 Lesson 1 of 3 for the Creation Story covers what God created in the first 5 days. 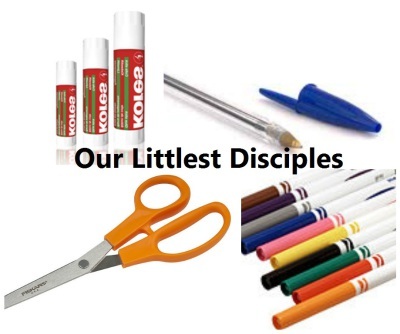 Instead of listing basic craft supplies on each blog post I am listing them here in hopes that you have access to the following: Scissors Markers and/or Crayons Glue - Liquid and/or Stick Pens and/or Pencils Tape - Clear and/or Masking The other supplies will be listed on the blog posts in groups of 5 activities - i.e. 1 per day for a week not including weekends. 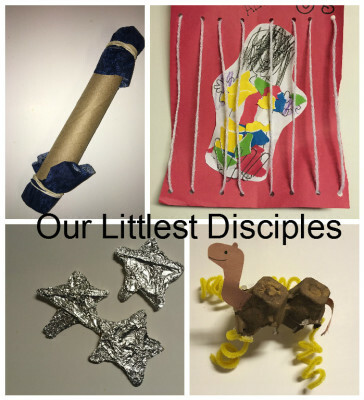 I hope your littlest disciples enjoy the crafts and activities as much as my son and I have!